Jonathan is an inter-disciplinarian Filipino-American artist born within the bay area. As a part of the Filipino diaspora within the U.S. he has often looked to discover more about his Filipino heritage and culture through movement. 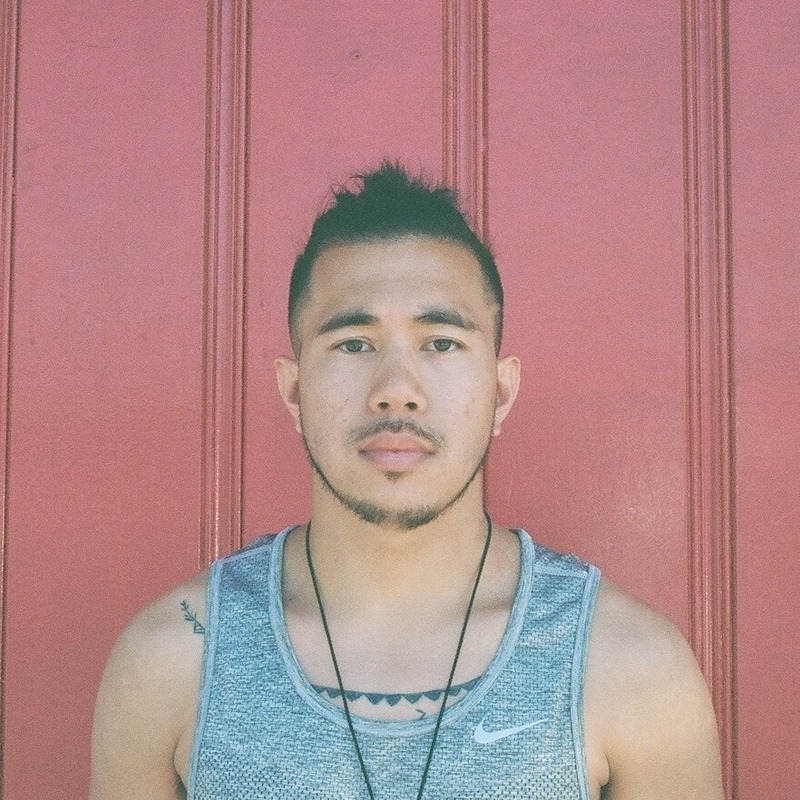 His movement is inspired through his experiences of hip-hop/urban choreography and Filipino folk dancing. He currently dances with Kularts under director Alleuia Panis and Parangal Dance Company under director Eric Solano. His passion will continue to guide his efforts of discovering his own dance vocabulary that reflects his personal experiences. 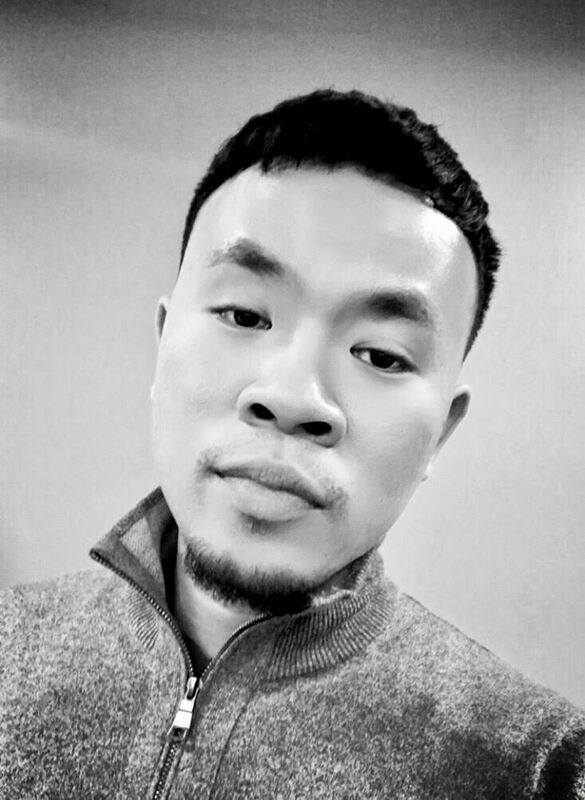 Johnny Huy Nguyen is a dancer, performance artist, and child educator based in San Francisco, California. He graduated from the University of Calgary with a degree in Mechanical Engineering, but his life changed when he started dancing in clubs at age 23 and then later began training in street dance. Starting first with breaking, his dance practice has expanded to encompass a variety of styles including house, vogue, and contemporary. Past and current projects include work with Embodiment Project and Lenora Lee Dance Company. This will be his first project with Kularts. As an artist, his vision is to use his craft and creativity to activate awareness, healing, and action in ways that are raw, vulnerable, and honest. Cristino Nathaniel is a San Francisco native, born and raised in the Mission and Bayview-Hunter’s Point. In 2007, Cristino joined two competitive hip hop teams at Cal State Northridge, while receiving formal training in urban dance, ballet, and modern. Cristino continued training at City College of San Francisco, performing in Pina Bausch’s “Rite of Spring”. Cristino choreographed and performed a piece titled, “Anomie” in 2013, presenting sociological concepts that showcased an individual's internal journey through collective struggles. Cristino holds a Bachelor's degree in Sociology. With emphasis on spiritual and cultural awakening, Cristino combines dance training, his performance background, and intersectional identities together to maintain and defend creative spaces that uplift unheard voices. Isa Musni trained in musical theatre with San Francisco's ArtsEd and YPTMTC before committing to ODC’s pre-professional teen dance company, the Dance Jam. After graduating from CalArts' School of Dance BFA program, Isa was cast in Kularts’ production of Jay Loyola’s Bae Makiling as Bae Makiling herself. Her recent credits include “The Moon” in Mugwumpin’s In Event of Moon Disaster, a tribe member and dance captain for HAIR with Landmark Musical Theatre, and featured ensemble in SF BATCO’s La Posarela. She thanks Nick, her family, her friends, her teachers, BATCO, and her ‘Uli family for their support. Frances is a multi-disciplinary dance artist who has performed & toured with wonderful Bay Area notables over the past 20 years. She has done collaborative & independent dance works both locally & internationally; is an alumna of Alvin Ailey American Dance School and CSU, East Bay where she is a lecturer. She's a Serpent Source grant recipient, Featured Dance Artist for SF Apature, & a Dance Resident of Art OMI International in NY. Her current projects include works with Bandelion Dancetheatre, Anne Bluethenthal, Slovakian touring project - Bonjour Monogramista and Kreatibo/ Queer Cultural Center. This is Frances' 2nd year and project with Kularts. Noelle is a multidimensional creative with a strong background in the performing arts. Her extensive training in dance started at the age of five in the Philippines, carried on at the Westlake School for the Performing Arts, and then earned her Bachelor of Arts in Dance at San Jose State University. She enjoys challenging herself with different styles of dance and is passionate about sharing her knowledge with the community. Noelle is also a member of the Parangal Dance Company and co-director of Cypher Dance Company. This will be her second production with Kularts. jose e abad is a queer social practice performance artist exploring queer futurity through an intersectional lens. Using dance, storytelling, and ritual, abad’s work unearths lost histories, memories, and wisdom that are held within the body that the mind has forgotten or dominant culture has erased.